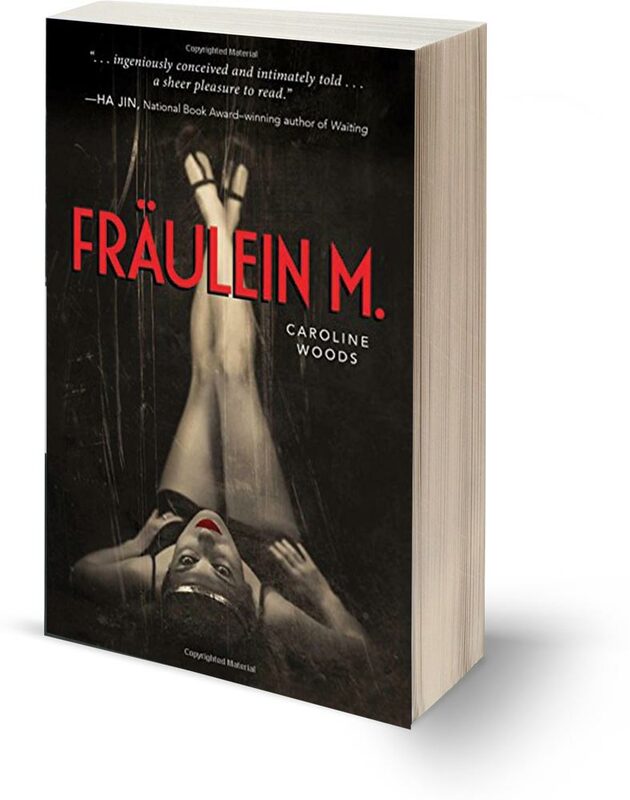 This novel, set in both 1930s Berlin and 1970s South Carolina, tells the story of two German sisters living very different lives in the era leading up to World War II. One sister works as a cigarette girl in a bar; the other works as a servant for a Nazi family. 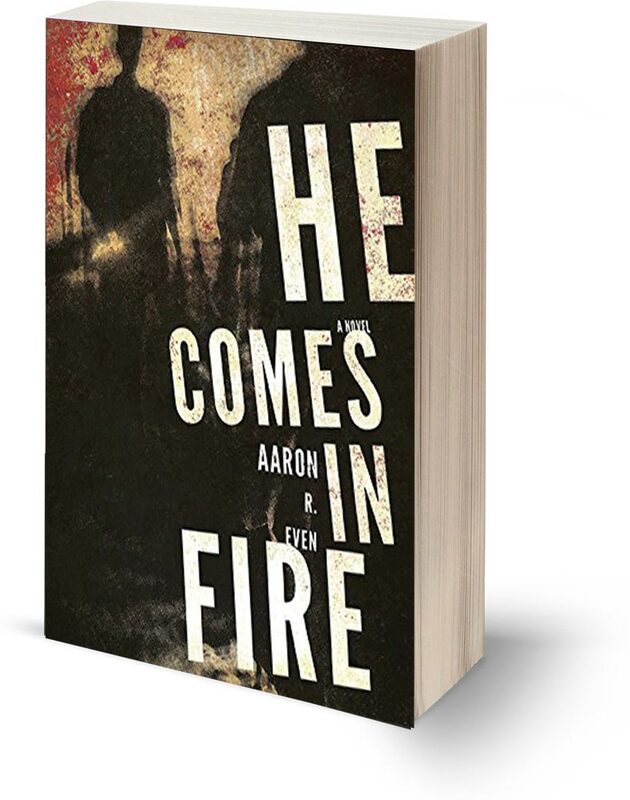 Woods captures the creativity and turmoil of Weimar Berlin, and the terror as Hitler rises to power. “War doesn’t make you better. 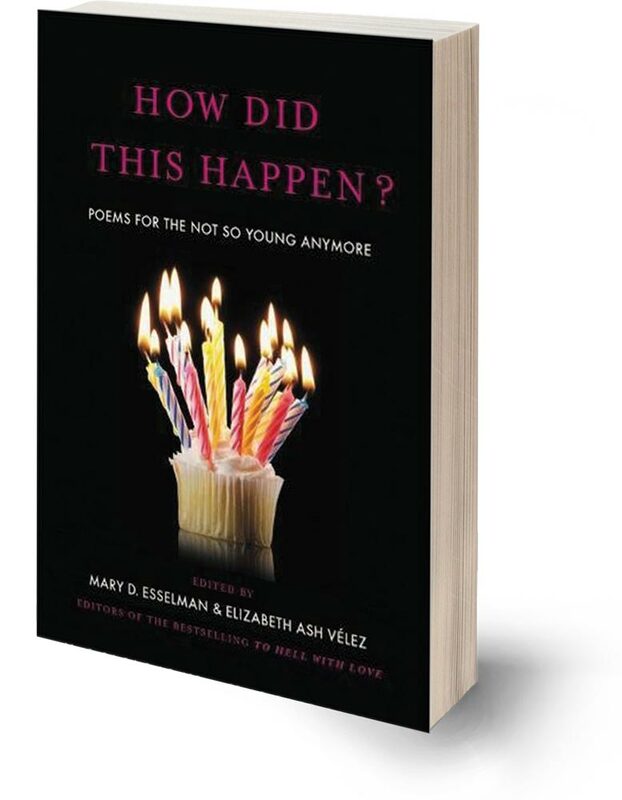 The most you can hope for is that it doesn’t make you worse,” writes Murphy, a professor of French literature at Oberlin College. 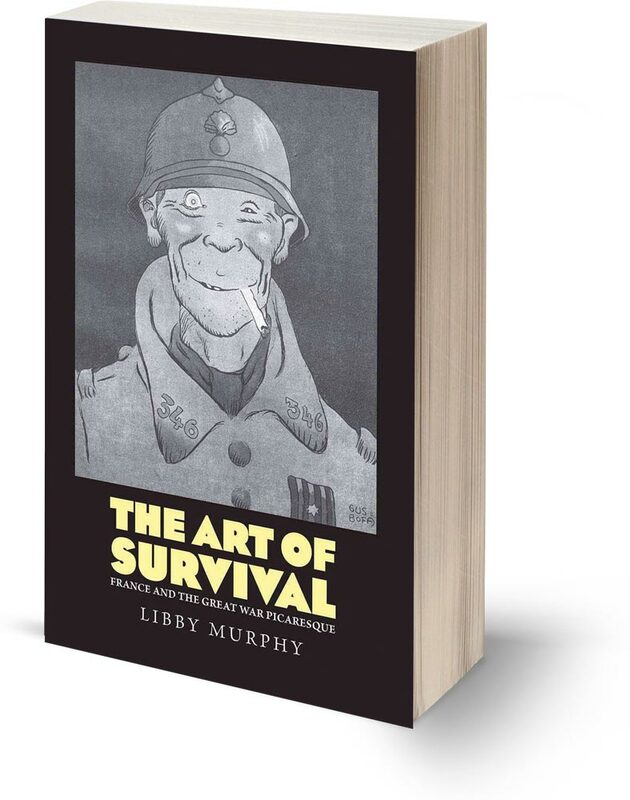 This sentiment, she finds, is expressed over and over again in texts written during World War I. Murphy argues that in writing, WWI soldiers used sarcasm, humor and satire as a mode of survival, as did veterans of the wars in Iraq and Afghanistan. 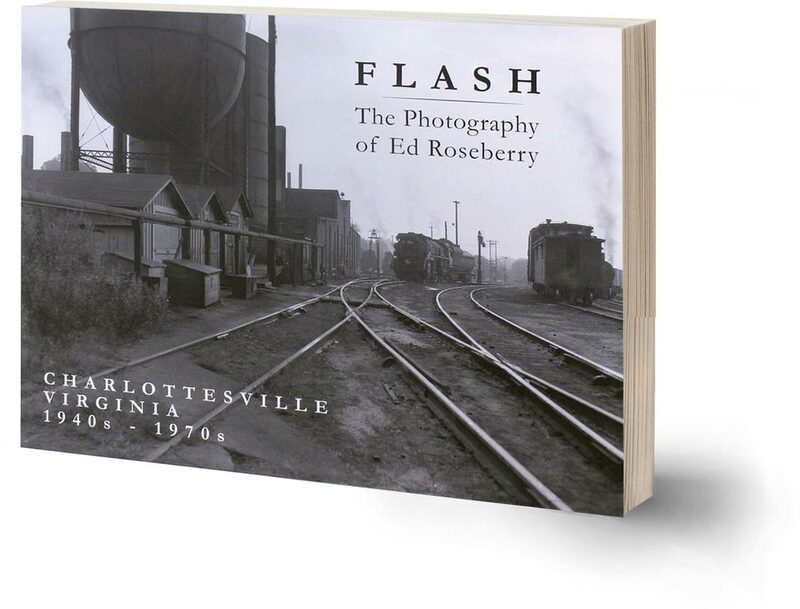 Ed Roseberry made roughly 180,000 images of Charlottesville and the University, starting in the 1940s when he was a UVA student, working for the Cavalier Daily, and then as a professional photographer from the 1950s through the ’70s. 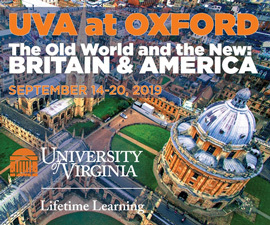 The vibrant photos in the book document everything from early-1950s Midwinters in Memorial Gym to Queen Elizabeth II’s UVA visit in 1976.